Fun Academy is truly excited to bring the Fun Learning approach to Spain together with Liceo Europeo in Madrid. We were delighted to initiate the process of teacher training and facilitate new didactic resources for the classrooms. Furthermore, we also supported to create learning environments which encourage students to develop through play and exploration. 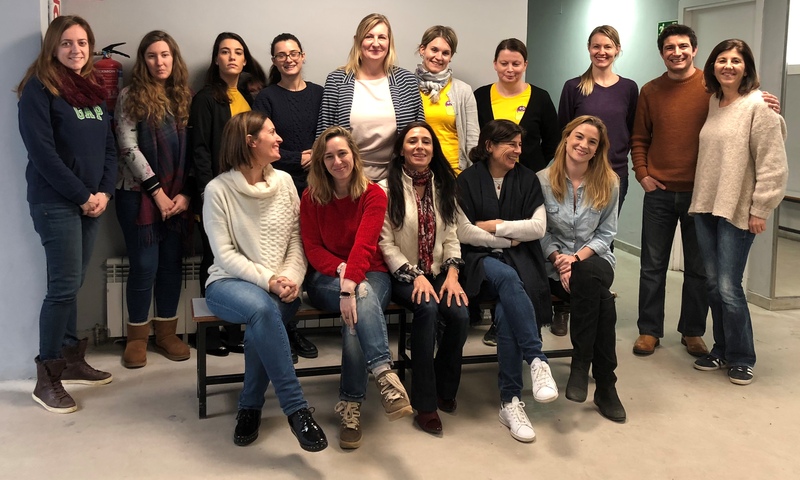 “Fun Learning at Liceo Europeo in Madrid is an amazing opportunity to share our experience with educators who have the overall well-being of their students at heart! We all want our kids to learn life skills, grow to their full potential and live a happy childhood.” says Sanna Lukander CEO Fun Academy. The organization follows a student centered and holistic approach to education which also strengthens its partnership with Fun Academy. As a result we are able to share our passion for evolving the future of early education. Liceo Europeo integrates core values, technologies, play and overall well-being of students into a variety based curriculum. Thus, the it strives to prepare students for the dynamic future ahead while enabling them to enjoy their childhood period.